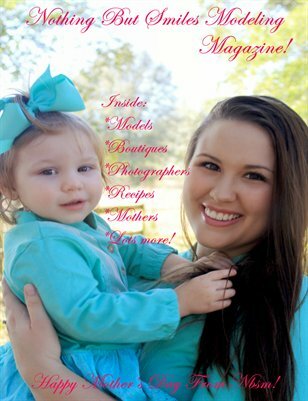 Nothing But Smiles Modeling Magazine! Happy Mother's Day!! Nbsm Wants to wish all the mothers out there a Happy Mother's Day! We hope you have a wonderful day!